There is hope for the private property market yet, as budding signs of recovery peeked through not only in the resale property segment but also blossomed a little in the new private homes sector. 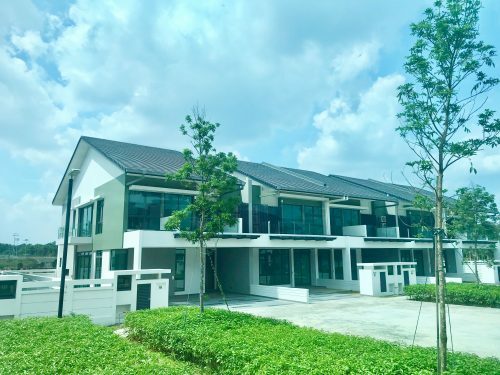 For the third consecutive month now, the new private homes sector has shown positive growth with 977 units sold in February, more than double the 382 sold in January, and despite there having only been one new launch last month. 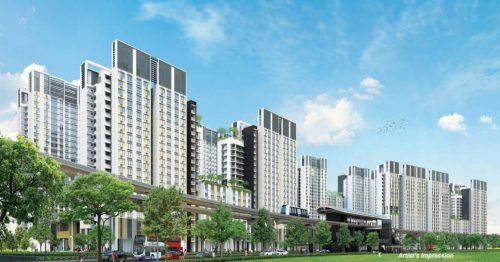 The Clement Canopy which was launched in February, did however put 250 new units into the market, selling 207 at a median price of $1,343 psf. A total of 550 units were released last month, compared to the 108 in January. Part of muted response the month prior to last could however be put to the Chinese New Year festive season which fell in late January. 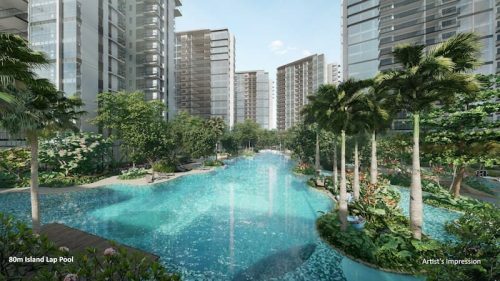 Demand for executive condominiums (ECs) have also increased with 329 units sold, up 78.8 precent from January. The best-selling EC last month was Sol Acres with 82 units sold at the average price of $782 psf. Industry analysts are already seeing a more positive market sentiment this year, an overall sense of confidence from developers and buyers. 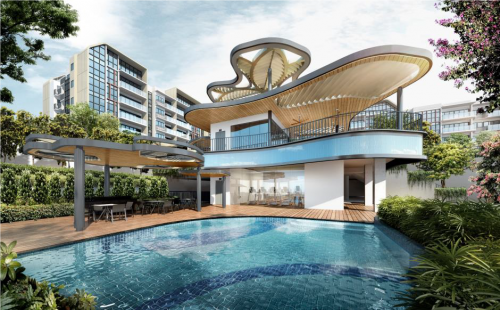 With the recent relaxation of the Seller Stamp Duty (SSD) rules and new upcoming launches such as Seaside Residences, and as confidence ignites confidence, the hope is for the momentum to move the industry along as the year proceeds.